Born at Upper Norwood, Surrey on December 7th 1919, Richard George Arthur Barclay was educated at Stowe School and then went to Trinity College, Cambridge to read Economics and Law. In 1938 he joined the University Air Squadron and was commissioned in the RAFVR in June 1939. Called up in October, Barclay went to 3 ITW, Hastings on November 8th 1939. He began his RAF flying training at Cranwell on January 1st 1940 and with this completed he was then posted to No. 1 School of Army Co-operation on June 2nd. Eight days later he moved to 5 OTU, Aston Down to convert to Hurricanes and on June 23rd he joined 249 Squadron at Leconfield. On September 2nd 1940 Barclay damaged a Me110, on the 7th he shot down a Me109 and damaged a Do17 and a He111, on the 15th he shot down a Do17, probably destroyed two others and damaged a fourth, on the 18th probably destroyed a He111, on the 19th shared a Ju88 and on the 27th claimed a Me109 and a Ju88 destroyed. 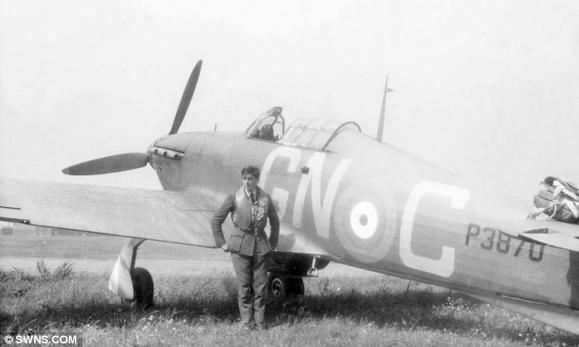 During the attack on Ju88’s on that day, Barclay, in Hurricane V6622, was shot down south of London and made a forced-landing at West Malling. He got a probable Me109 on October 15th, two probable Me109’s on November 7th and shared another on the 14th. He was awarded the DFC (gazetted 26th November 1940). 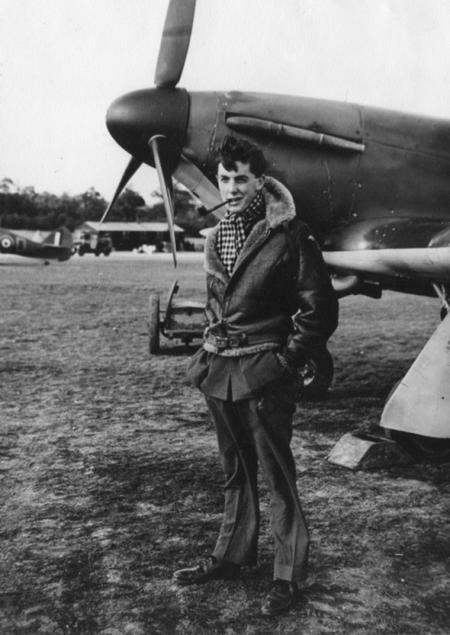 On November 29th 1940 Barclay was shot down by a Me109 and wounded in the ankle, legs and elbow. He spent two months in hospital and did not return to 249 until March 1941. He was posted to 52 OTU, Debden as an instructor on May 7th. 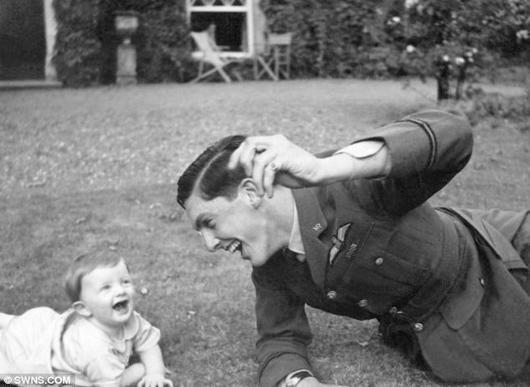 Three months later he joined 611 Squadron at Hornchurch as a Flight Commander. 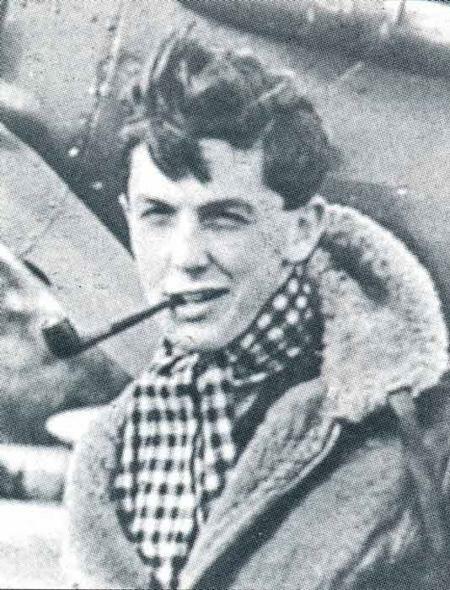 During a sweep over St Omer on September 20th 1941, Barclay was attacked by Me109’s and his engine damaged. He forced-landed at Buyschoeure after breaking high tension cables. With the help of the French Resistance he crossed the Spanish Frontier, arriving in Barcelona on November 7th. He reached the British Embassy, left for Gibraltar on December 7th and arrived back in the UK two days later. After a short attachment to HQ Fighter Command, Barclay was posted to HQ 9 Group as Tactics Officer. 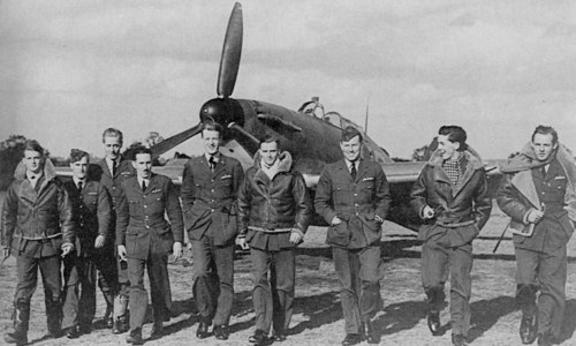 On April 4th 1942 he was given command of 601 Squadron, then about to go to the Middle East. The squadron embarked at Liverpool on April 10th in HMT K6 (SS Rangitata) and reached Port Tewfik on June 4th, having gone via South Africa and Aden. Barclay did not get a chance to lead 601. He went to command 238 Squadron at Amriya from July 2nd 1942. On the 16th he shot down a Me109. In the afternoon of July 17th he destroyed a Ju87. In the early evening he led 238 on a patrol of the Alamein area acting as top cover for 274 Squadron. 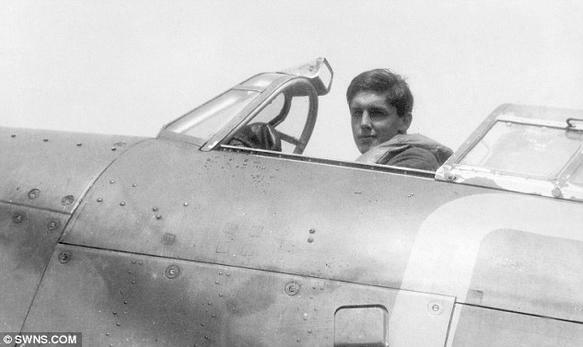 As 238 moved to attack some Ju87’s it was jumped by Me109’s and Barclay was shot down and killed, possibly by Leutnant Werner Schroer of III/JG27. Barclay is buried in the El Alamein Cemetery and he is commemorated on a plaque in Cromer Parish Church, where his father was vicar from 1939 to 1946.